Archiving a message in Gmail conveniently hides it from the Inbox while a copy is kept in All Mail and other labels for search and reference. Archive an email you sent as much as you like, though, and it still won't disappear from Sent Mail until you delete it — which means it's gone from All Mail and all other labels, too. The web interface is not the only way to access Gmail, however. When you connect your account using Internet Mail Access Protocol, you'll be able to strip any email you sent of the Sent Mail label while keeping an archived copy in All Mail. Check out our guide for using Gmail as an IMAP account for step-by-step instructions for configuring Gmail correctly and for setting up the IMAP account in your favorite email program. To remove an email you sent from Gmail's Sent Mail folder while still keeping a copy under All Mail, just drag the message from Sent Mail into All Mail. That's it. 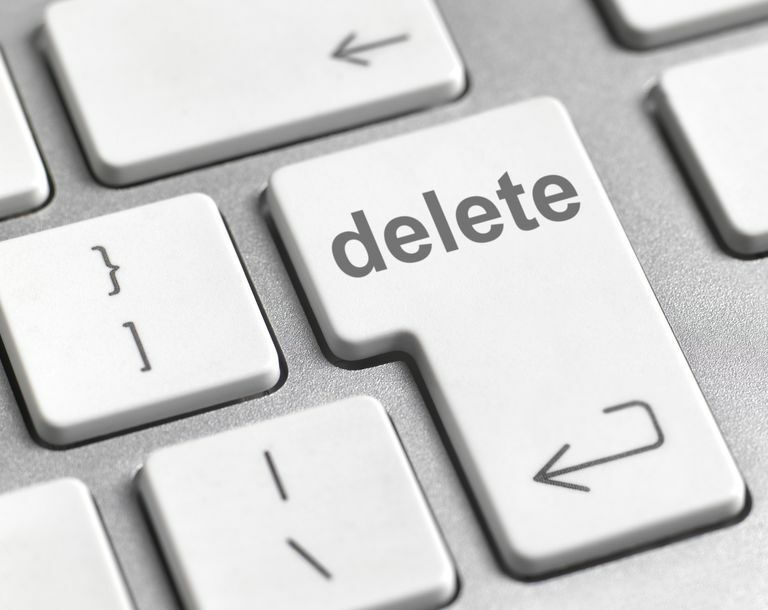 If you delete the message in the Gmail web interface under Sent Mail, it will be moved to the Trash and eventually will disappear, even if you had previously archived it. Most people will never need to perform this procedure because there's rarely a valid use case for personal Gmail accounts for archiving a message but removing it from your Sent Mail folder. The only potential exception arises with people using a corporate Gmail account that's been configured by an administrator to automatically purge Sent Mail items after a period of time. If you follow this procedure with a Gmail account that's governed under document-discovery or data-retention policies, you may run afoul with your company's policies or even with the law. Check with your system administrator before you circumvent auto-purge mechanisms.